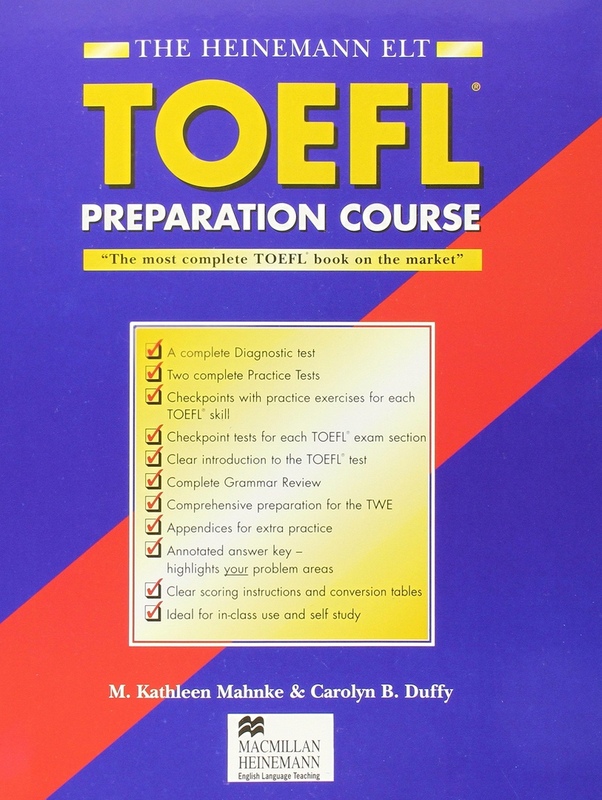 Part of a complete resource for teachers and students approaching the TOEFL exam. 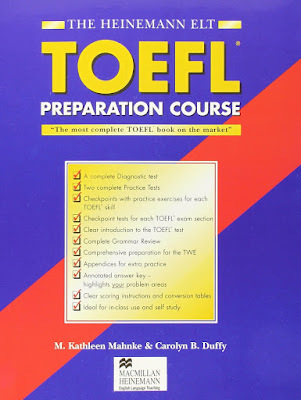 It has been written with both the classroom student and the self-study student in mind, and includes tapescripts, annotated answer keys, an introduction and appendices. Please click here to download eBook and Audio.